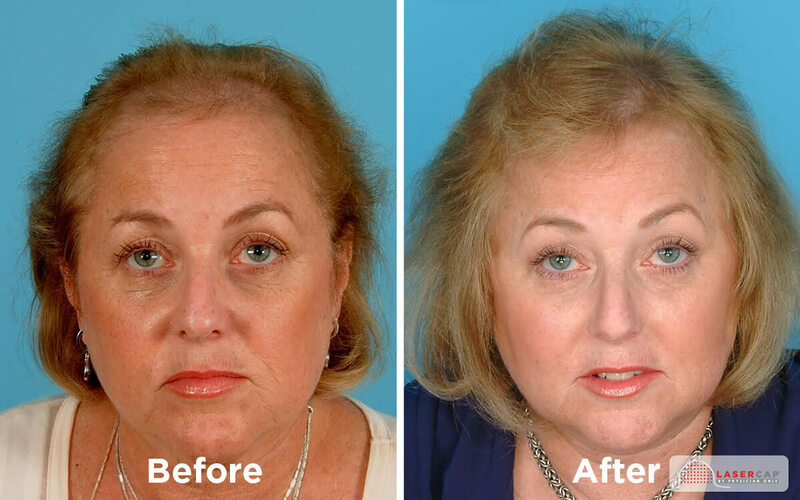 We combine the latest in aesthetic and medical knowledge with innovative lasers. 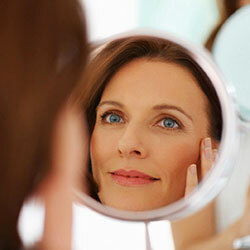 Give your skin the refreshed, youthful look. 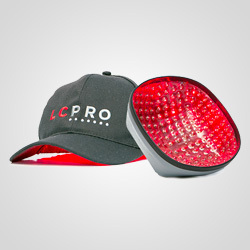 Treat thinning hair and hair loss with the LaserCap. 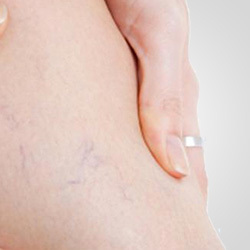 Treatment for all sizes of varicose veins. 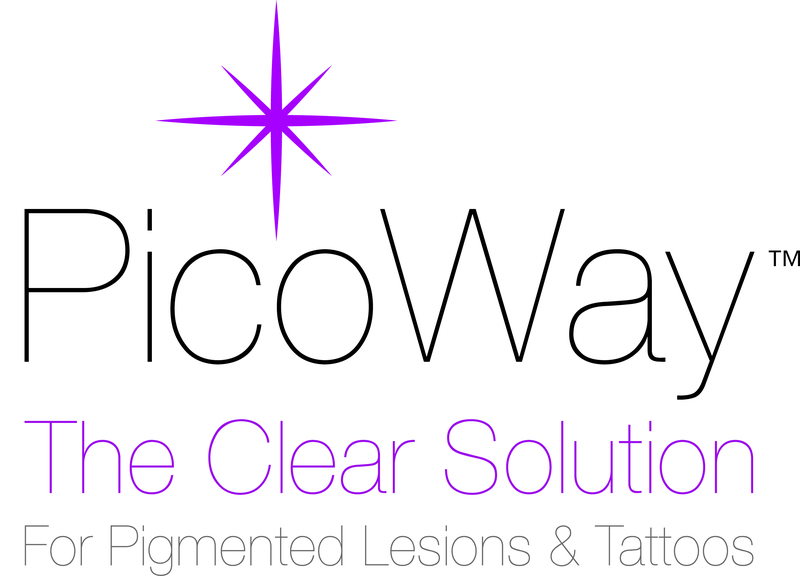 We have PicoWay Resolve (for rejuvenation, acne scars, wrinkles and pigmentation) and Tattoo Removal. Package pricing and payment plans available. 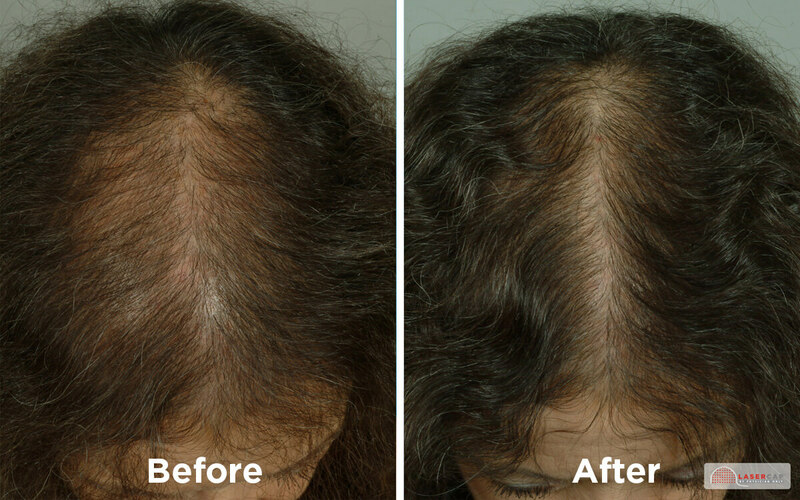 We offer a free hair loss assessment to review all your options and find out if LaserCap is right for you.